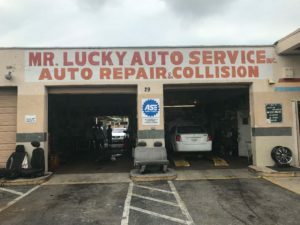 Alliance Business Capital is pleased to announce we have successfully closed a loan for the purchase of an existing Auto Body and Service Center in Hallandale Beach, FL. The loan was referred to Alliance by a Broker who had tried 3 different Banks before finding Alliance. Alliance was able to place the loan with an Alliance Lending Partner. This purchase was completed with an SBA 7(a) loan.